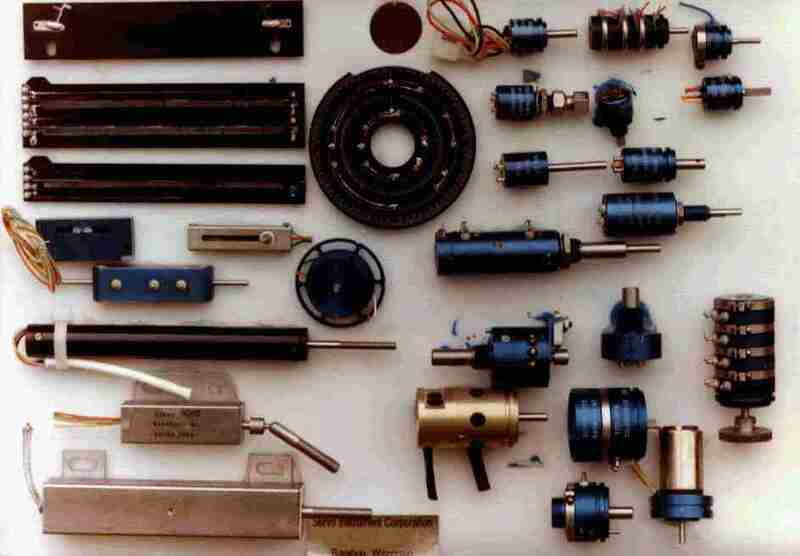 Our non-wirewound and wirewound linear motion (translatory) products are used in many applications. They include machine tool equipment, aircraft flap position feedback systems - military, commercial and general aviation, missile nozzle positioning, fin position, satellite solar array and antennae positioning. This type of unit can be supplied with either plunger or side actuated shafts and various electrical and mechanical stroke. External attachments such as ball and swivel joints are available. Where space and cost are major factors with out sacrificing reliability, our non-wirewound or wirewound elements are your answer. Using an element and matching wiper assembly, you can eliminate a bearing system, reduce system torque and still have the reliability required by military and space applications. 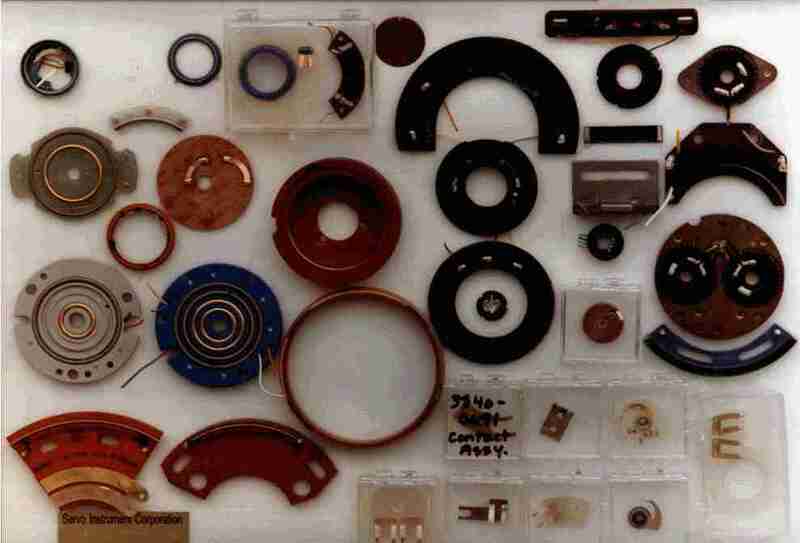 Many aircraft manufacturers and aircraft instrument manufacturers require potentiometer assemblies. Their requirements are usually small in diameter, as small as 1/2 inch in diameter and need stops, switches, gears and/or motors. These units can be manufactured with either non-wirewound or wirewound resistance elements depending on function. Our units meet these requirements. 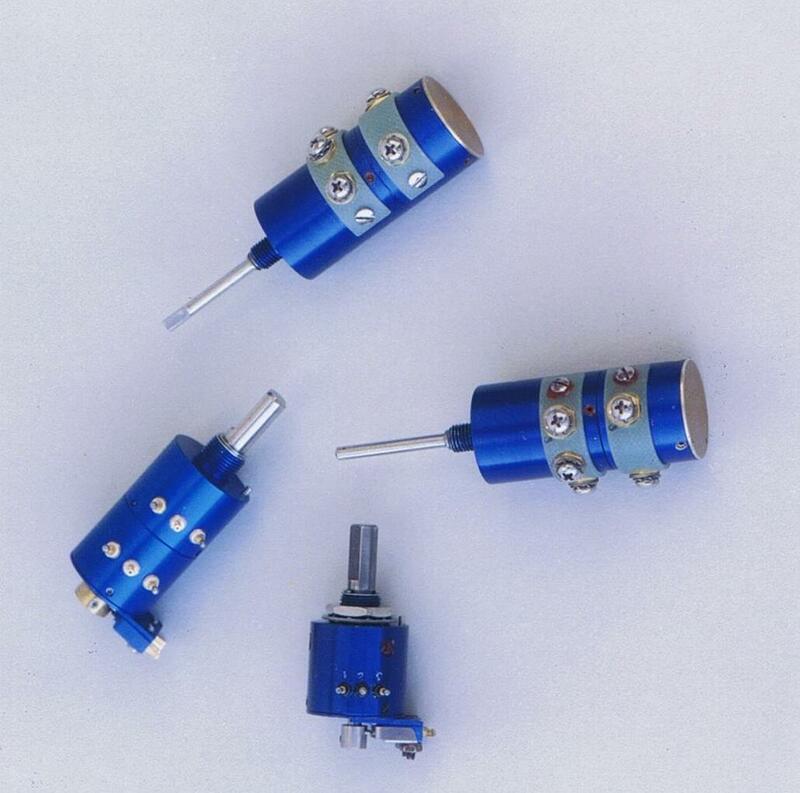 In today's world of cost sensitive requirements many of our customers have requirements where the potentiometer must perform multiple functions. 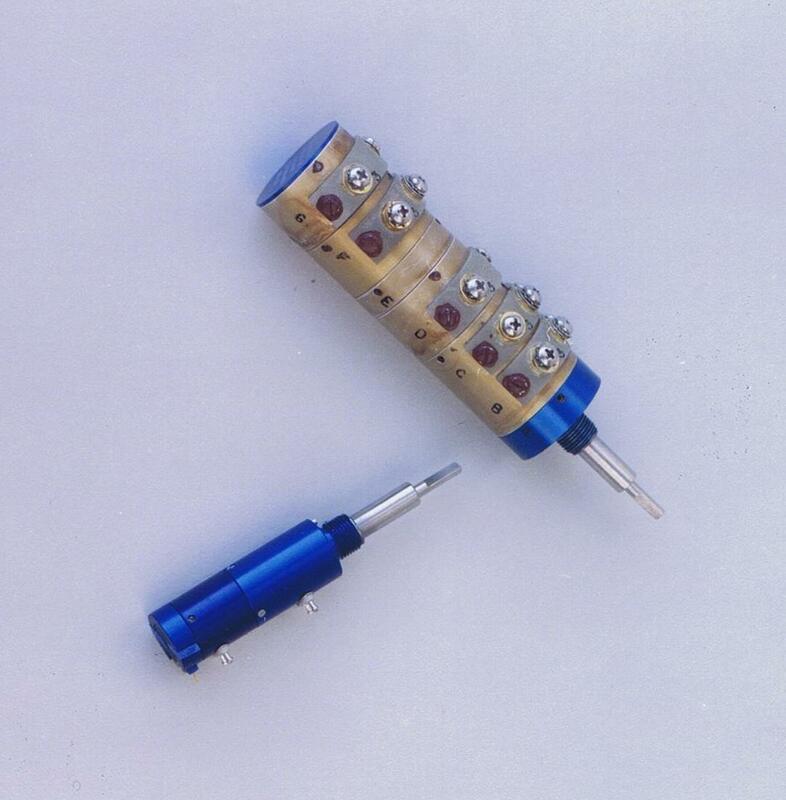 In order to accommodate these requirements we have dual (coaxial) shafts which operate not only the potentiometer, but also, simultaneously, switches, stops, detents and torque devices. 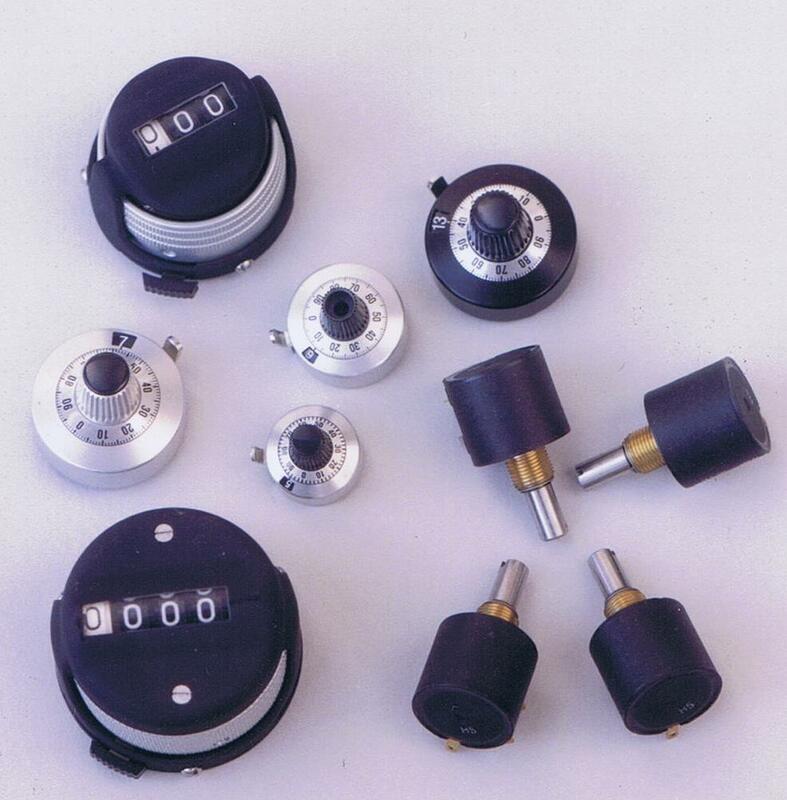 Servo Instrument has solved many industrial, medical and environmental control needs with our potentiometers and turns counting dials. Rugged yet cost effective, these units will withstand severe environmental conditions. 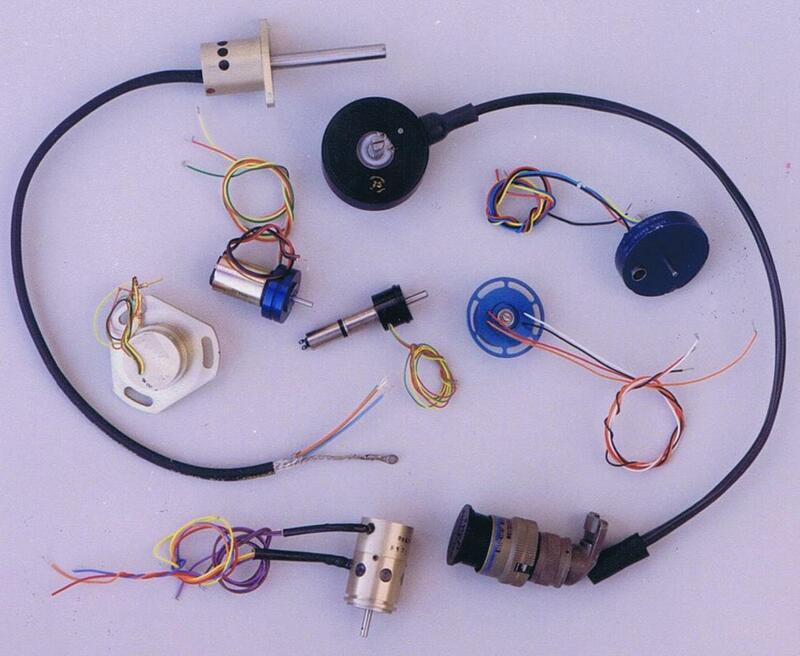 Among our many specialized potentiometers we also manufacture standard diameter units. Various resistances, linearity, angles, etc. are available. Needless to say we have a "POT" full of configurations from which to choose. Call, Fax or E-Mail your requirements. 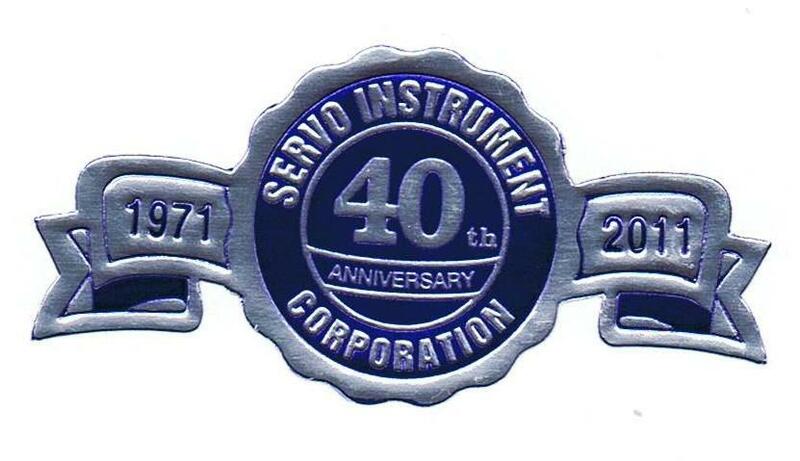 Let SERvo Instrument SERvice your potentiometer needs. Remember you can't have SERvice without SERvo Instrument.